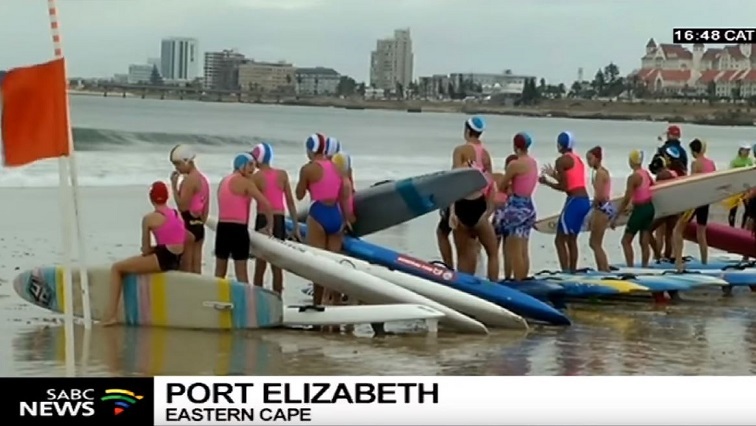 SA National Lifesaving Championships take place in Port Elizabeth - SABC News - Breaking news, special reports, world, business, sport coverage of all South African current events. Africa's news leader. The championships end on Saturday. Algoa bay dished up perfect surf conditions for the second day of the South African National Lifesaving Championships taking place in Port Elizabeth. The competing nippers took full advantage of the conditions. The competition attracted nearly 1700 participants this year. The competition is of the highest standard. They are competing for a spot on the national team for the World Lifesaving Championships in Italy next year. The voluntary lifesaving movement plays a crucial role as water safety in South Africa is concerned. “The guys all want to win, we all have the same common vision, but people are nice good vibes, we all want to win this week,” says Oliver Fermor, from Plattenberg Bay Club. The sport is also focused on development and the expanded water safety network it provides. And trough development the sport has been able to continuously grow its competitor base. This entry was posted on 25 Mar 2019,08:36PM at 8:36 PM and is filed under Sport, Homepage Featured Story Slider. You can follow any responses to this entry through the RSS 2.0 feed. Both comments and pings are currently closed.